PRICE IMPROVEMENT! BRAND NEW CARPET THROUGHOUT HOME! 1 YR home Warranty. Corner Lot on almost a 1/4 acre in the highly desirable neighborhood of Ridgewood Hills. Possible MIL unit in the finished basement. Radon Mitigated. 5 bedrooms plus an additional office. Granite countertops & an oversized laundry/mudroom. 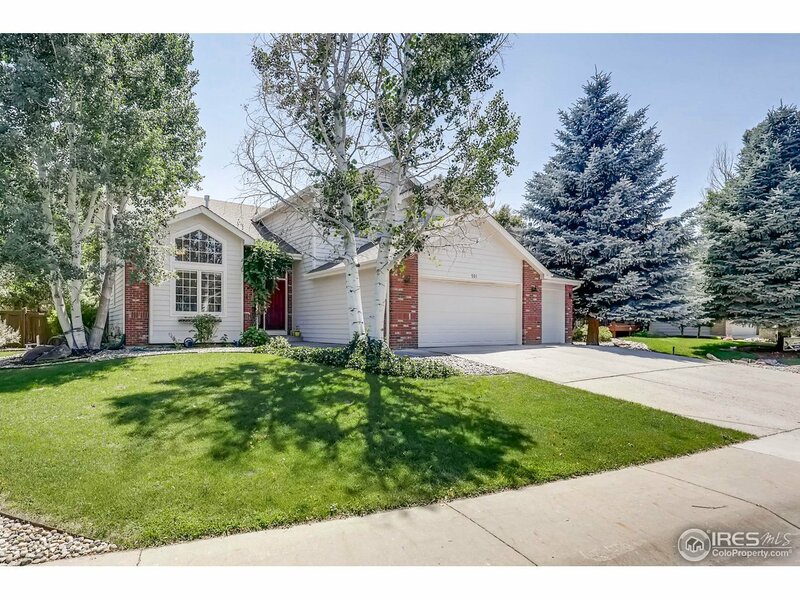 Has both a Family Room & Great Room on main level w/ Vaulted Ceilings w/ lots of Windows! Relaxing backyard with mature landscaping. Must see in person!